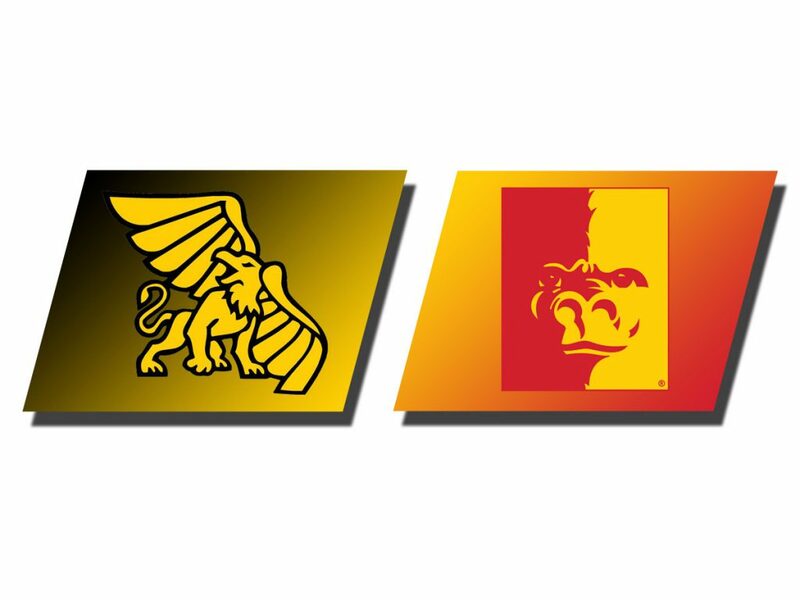 PITTSBURG, Kan. – Griffon Softball (30-14, 17-5) stretched its win streak to 12 games with an offensive onslaught Saturday at Pittsburg State (21-24, 9-11). 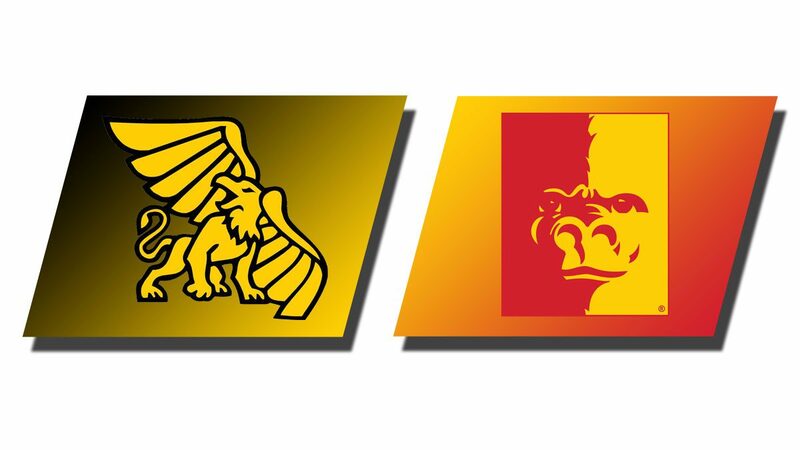 The Griffons scored 12 unanswered runs over the final two innings of a game one 13-3 run-rule victory. In game two, the Griffs added nine more hits and two more doubles in a 7-2 win. Missouri Western’s current win streak that includes six consecutive MIAA doubleheader sweeps is the longest since the 2015 team won 16 in a row.